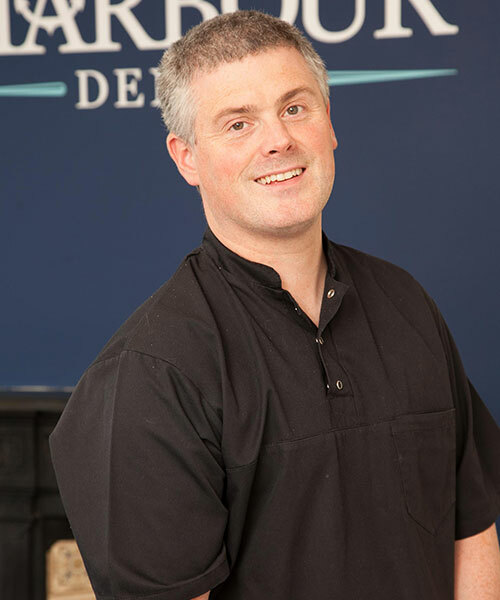 With over 30 years' experience, Harbour Dental Practice provides a wide range of dental treatments for patients in Donaghadee and across County Down. We are an award winning dental practice specialising in all aspects of cosmetic and general dentistry, our team consists of dentists Michael and Clive and dental nurses; Kelly Tipping (GDC no. 122809) and Leanna Livingstone(GDC no. 274863) and we welcome parents, children and new patients. From root canal treatments and gum health checks, to veneers, tooth whitening services, cosmetic braces, facial aesthetics and routine dental care, make sure you contact us at Harbour Dental Practice today. Michael (GDC No. 69561) qualified on 21st December, 1993, at Queen’s University, Belfast. Since graduation, he has gained a wide range of experience, having worked in the Royal Victoria Hospital, in Community Dental Services and as a general practitioner since. He fulfils all the requirements of the General Dental Council’s Continuing Professional development needs. He is also an approved Six Month Smiles provider. Clive (GDC No. 151745) qualified in 2008, at Queen’s University and has worked in general practice since, mainly as part of the team here at Harbour Dental. He fulfils all the requirements of the General Dental Council’s Continuing Professional development needs and is a member of the British Dental Association. 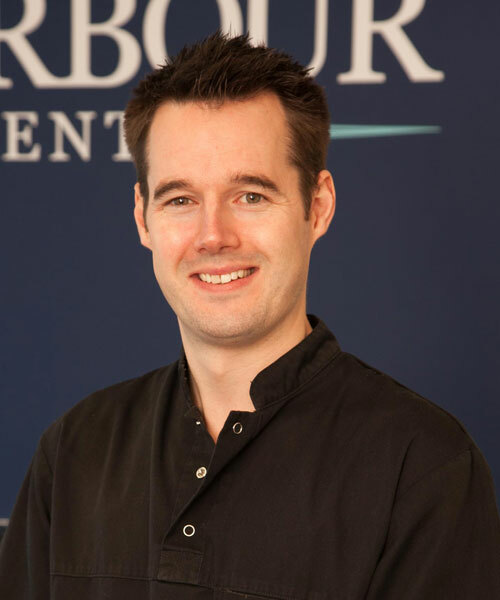 Clive has a strong interest in Aesthetic and Restorative Dentistry and Short Term Cosmetic Orthodontics. He is a recognised Six Month Smiles Cosmetic Braces and Clear Aligners provider and is certified in Facial Aesthetic treatments. Leanna (GDC No.274863) qualified as a Dental Nurse in 2017 and has been working in general practice as part of the Harbour Dental team. Leanna is registered and fully compliant with requirements of the General Dental Council’s Continuing Professional Development Needs. 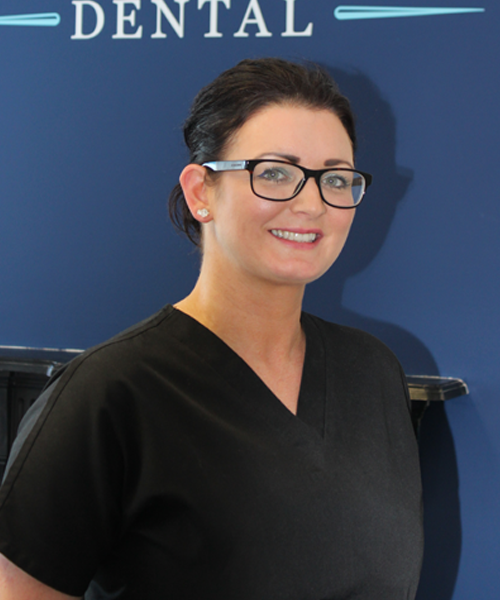 Trudi qualified from Queen’s University Belfast in 2011, prior to joining the Harbour Dental team. 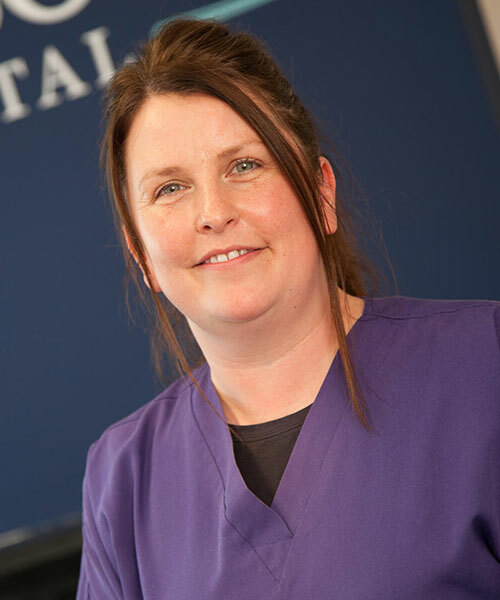 (GDC No 158196) Trudi is experienced in providing dental hygiene and periodontal treatment for implant restorations and has been a finalist for the Northern Ireland Healthcare Awards for Dental Hygienist of the Year in 2016 and 2017. Trudi is also a fully certified provider for facial aesthteic and dermal filler treatments. Kelly (GDC No. 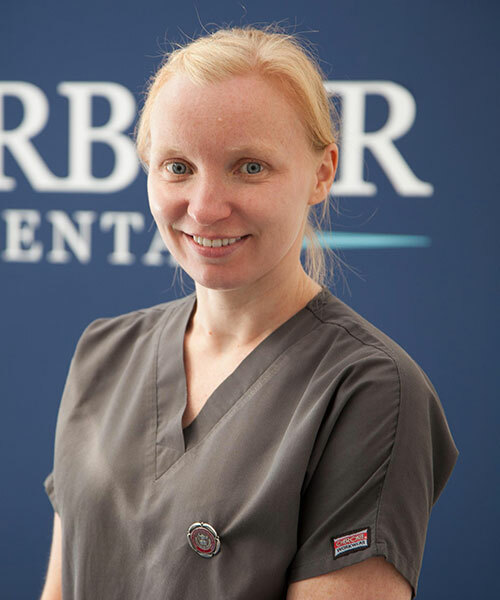 122809) qualified as a Dental Nurse in 2004 and has been working in general practice as part of the Harbour Dental Team for over 10 years. Kelly is registered and fully compliant with requirements of the General Dental Council’s Continuing Professional Development Needs. Mrs Lynda Taylor has worked as a dental receptionist and practice manager for almost 25 years.